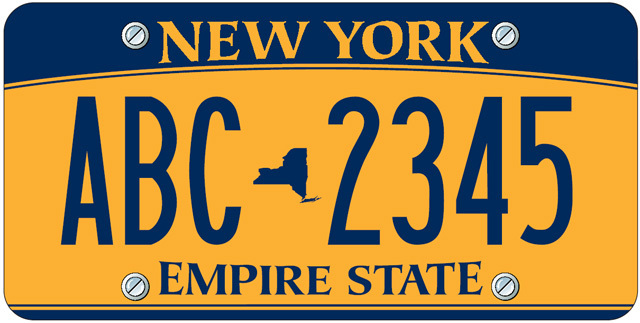 While New York State isn’t forcing the “motoring public” to get rid of their regular blue and white Empire plates (which I never liked by the way), I’m urging everyone I know to go out and pick up a set of Empire Golds. They look super cool on your car, and my grandfather, probably the coolest guy that ever lived, still has his original pair hanging in his garage. Serious swagger. 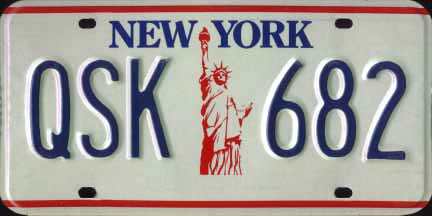 And, if you’re really into this business, let’s petition the DMV to start making the Statue of Liberty plates again. They were the best. I cried when we had to take them off of our car and return the plates to the DMV, and I still get a little misty every time I watch Ghostbusters II.